Jim Bunning rebuffs Jonathan Karl, refuses to discuss unemployment benefits. 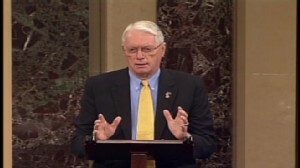 Sen. Jim Bunning, R-Ky., foils Dem attempts on unemployment benefits. 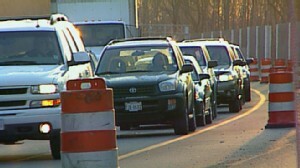 Sen. Jim Bunning , R-Ky., holds up a bill that funds highway projects.